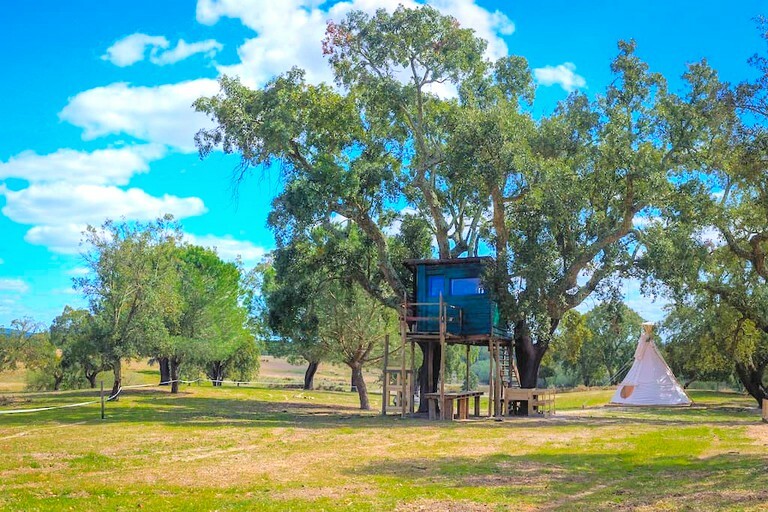 Sleeping up to two guests and located on a wonderful farm in the heart of the Alentejo region in Portugal, this unique tree house boasts electricity to light the velvet black nights, a comfortable queen-size mattress with sleeping bags and pillows, and a peaceful setting for quiet contemplation or reading. 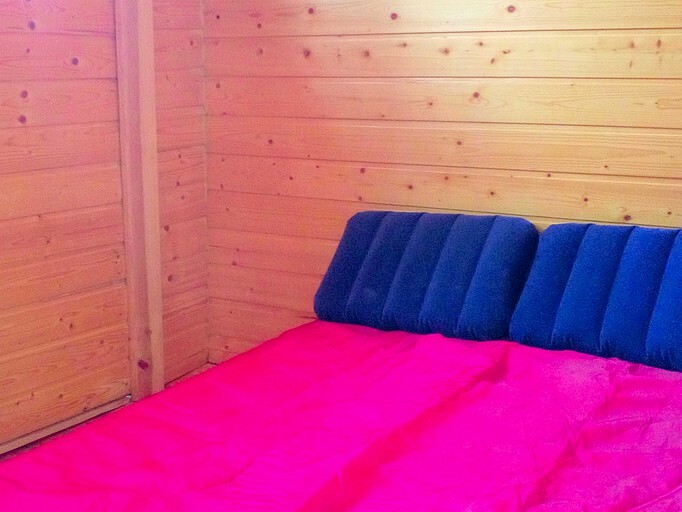 Shared bathroom facilities are found a short walk away from the tipi. Towels and linens are kindly provided. 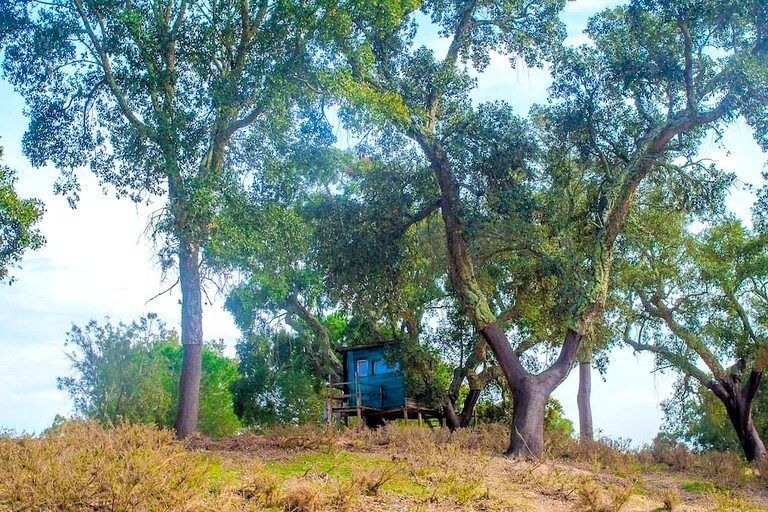 The rustic features of the tree house offer a true glamping experience with direct access to the great outdoors where guests can get back in touch with nature while still being able to sleep comfortably at night. 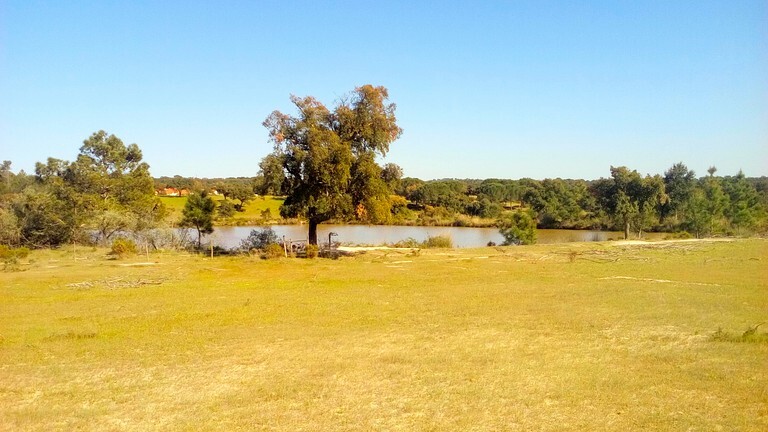 Surrounded by lovely farm animals, ponds, and just a short walk to the Montargil Lake, guests will feel totally immersed in nature with the rolling pastures, the grazing and lazing farm animals, the smell of freshly baked bread, and melodic hum of nature. 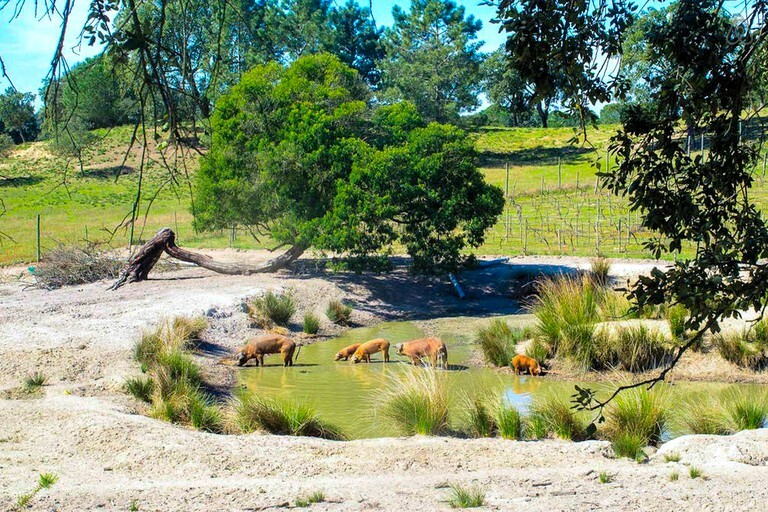 The glamping site is nestled on a traditional farm with friendly animals such as sheep, goats, horses, pigs, and others. 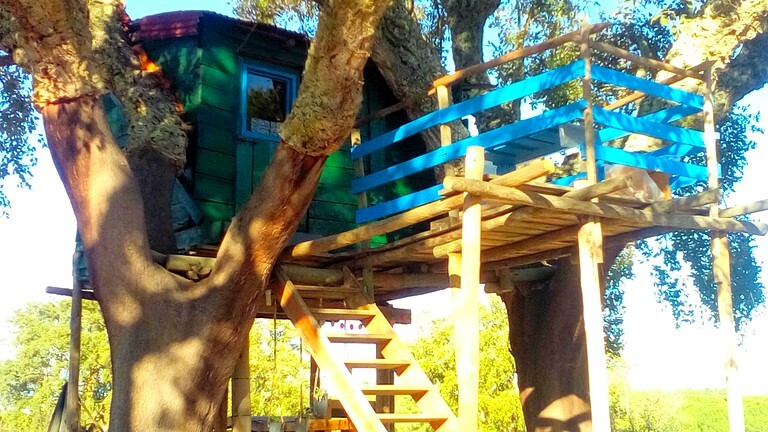 The hosts maintain a vegetable garden, fruit trees, and are always baking fresh bread. 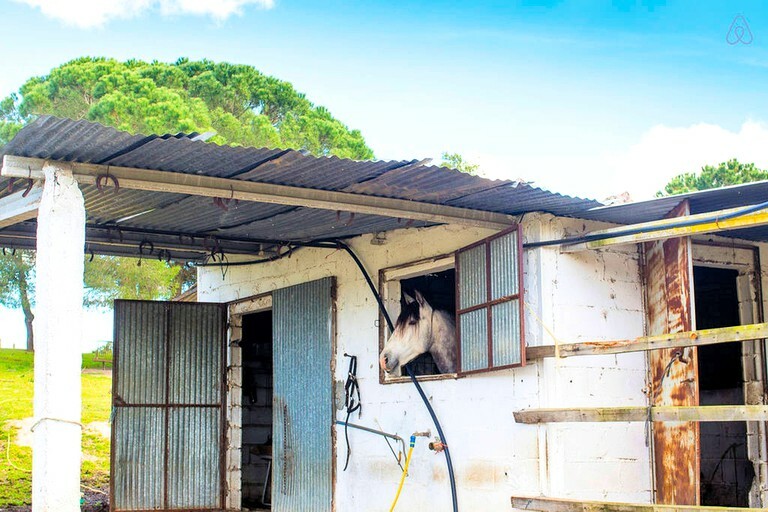 The accommodations come equipped with bedding or sleeping bags, towels, and rustic bathroom facilities a few meters away. 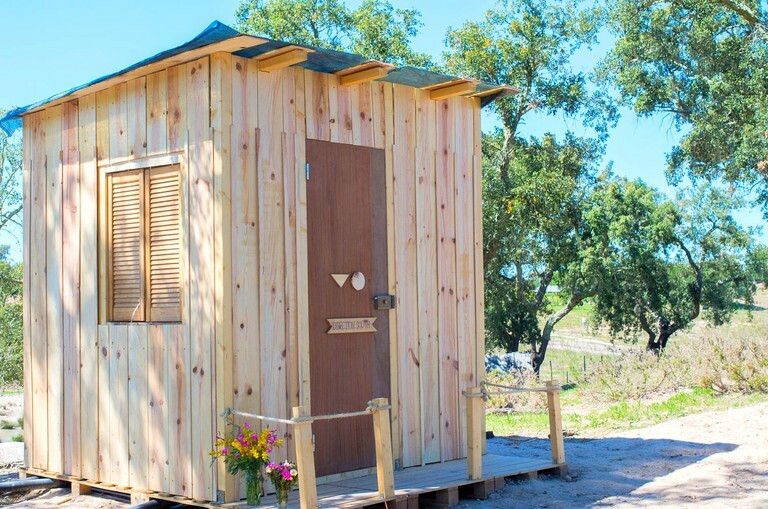 A mini kitchen is available to use and comes complete with a sink and cooker, and there is a wood-burning stove and wood available in the winter. 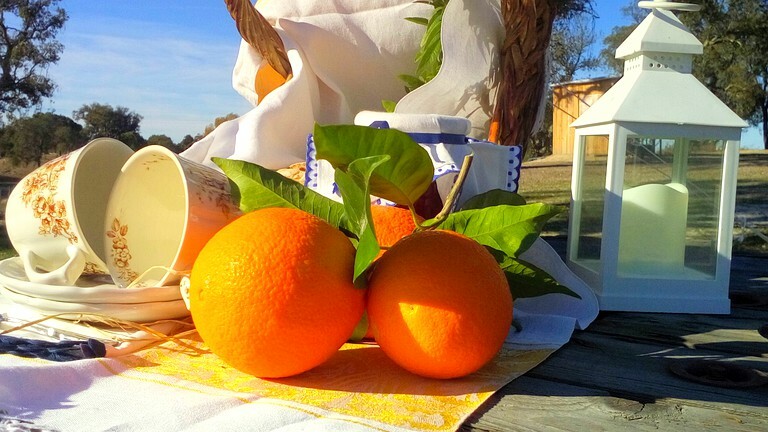 The historical and cultural region of Alentejo in south-central Portugal takes guests back in time. 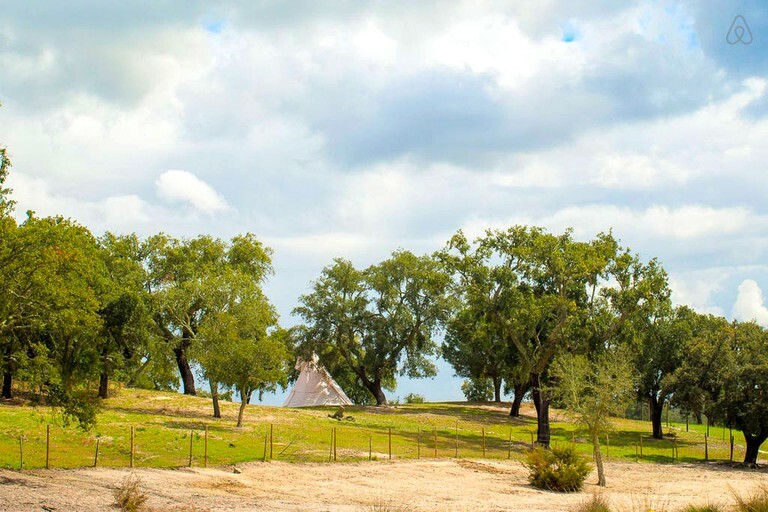 With 60 miles of coastline from Porto Covo in Alentejo to Burgau in the Algarve, lined with secluded beaches rivaling those of Ibiza and the Riviera, and the wildflower meadows and whitewashed villages, Alentejo is the ideal destination for a weekend getaway. 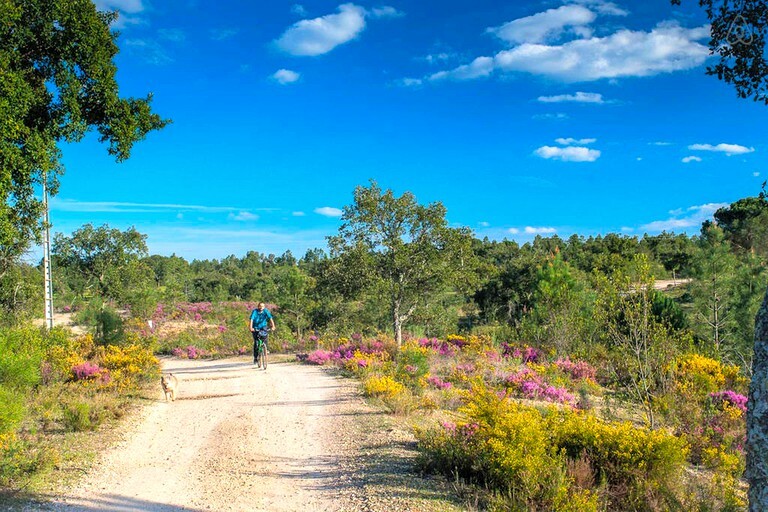 Life rolls on at a tranquil pace with an unnerving quiet to the surrounding landscape and coastline, which is protected by South West Alentejo and Costa Vicentina National Park. 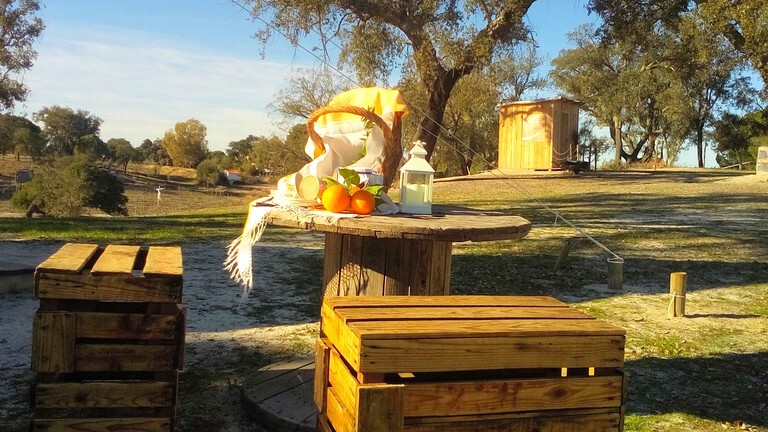 The glamping site is located by the Montargil Lake, which is within walking distance and surrounded by towering pine trees. 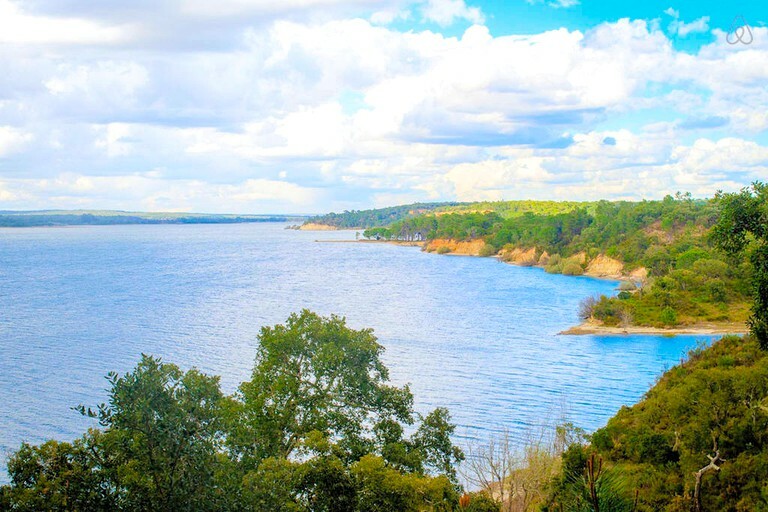 Lisbon is a short one and a half hour drive to the town of Montargil. 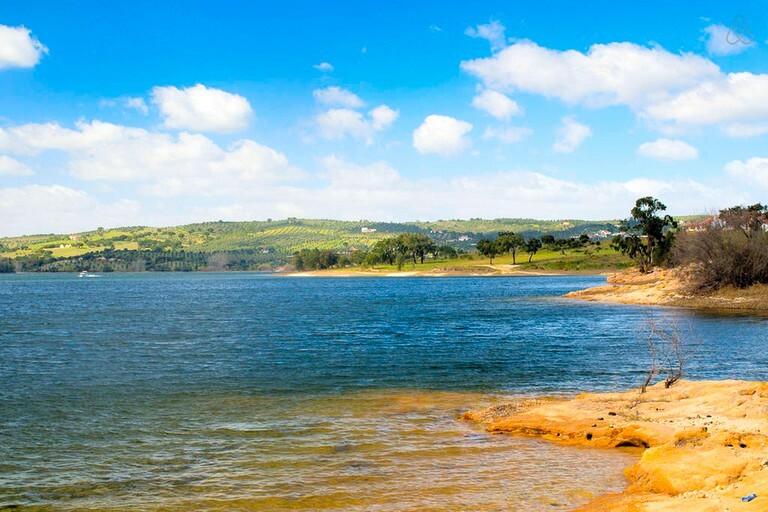 Montargil Lake is nestled in a tranquil part of Alentejo, encompassed by towering pine trees and bordered by glittering beaches. A short walk from the glamping site, guests have easy access to water sports such as jet skiing, water skiing, fishing, boating, and of course swimming. Birdwatching is also a popular activity. 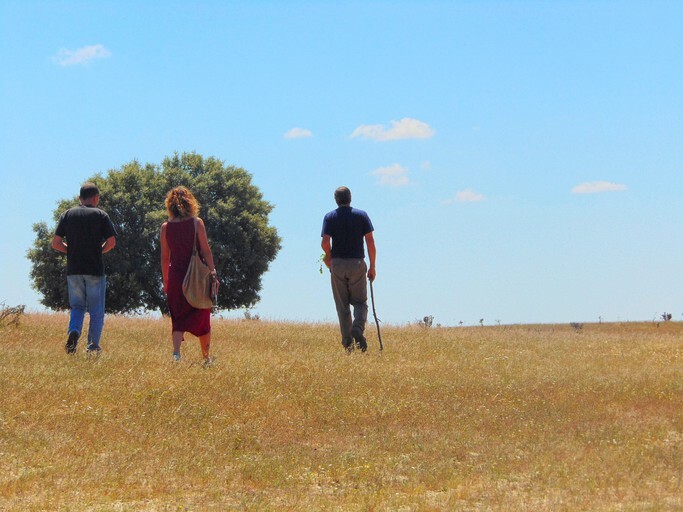 For a great day trip, guests can journey to one of the best tourist destinations in central Portugal, Évora. A dazzling city that exudes Portuguese charm, it boasts fascinating historical sites such as the ancient Roman Temple of Évora, which stands in the city’s center. A stone’s throw away, the 12th-century, Gothic Cathedral of Évora is encompassed by whitewashed houses. 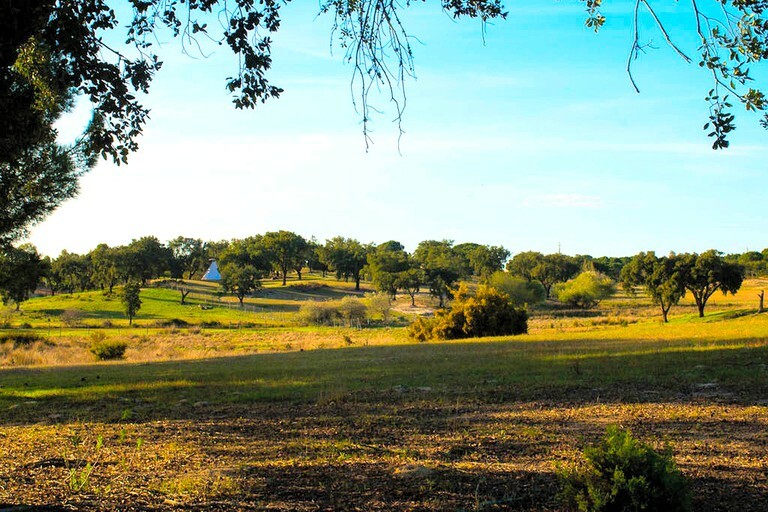 The town of Montargil offers a selection of local cuisine including fresh seafood, grilled meats, and typical Alentejo wines. 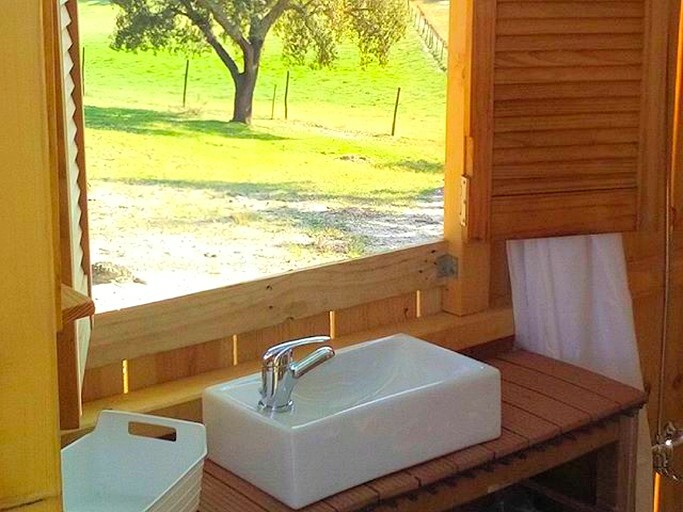 The host has a naturist zone where guests can enjoy nature in its purest state. The host will provide a boat for guests' private use in the summer. Pets are welcome at no additional fee.